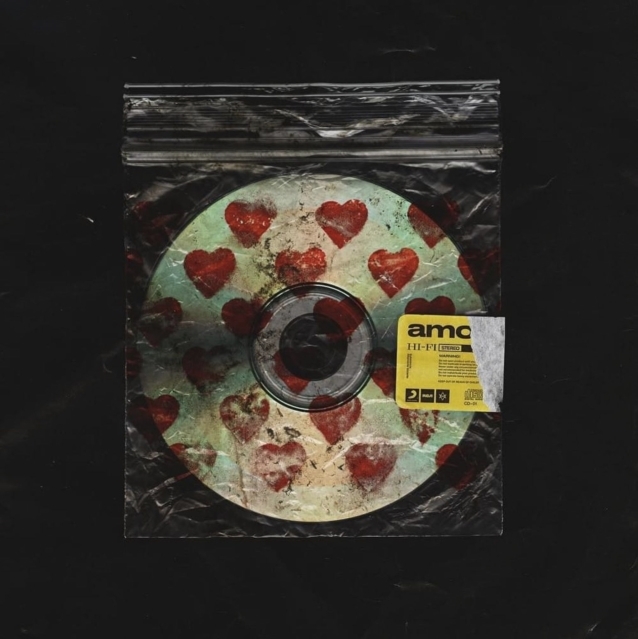 U.K. rockers BRING ME THE HORIZON have just released a single titled "Wonderful Life" from their highly anticipated album "Amo", which is due on January 25 via Columbia Records. 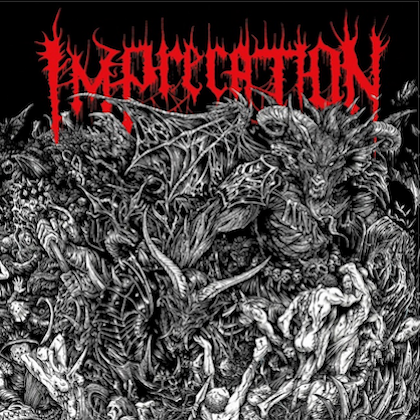 The track, featuring CRADLE OF FILTH frontman Dani Filth, received its first play on Daniel P. Carter's BBC Radio 1 show. Fans who pre-order the album digitally will receive instant downloads of "Wonderful Life" and previously released track "Mantra". The album tracklisting was also exclusively revealed, along with other special guests on the record, which include Grimes and Rahzel. 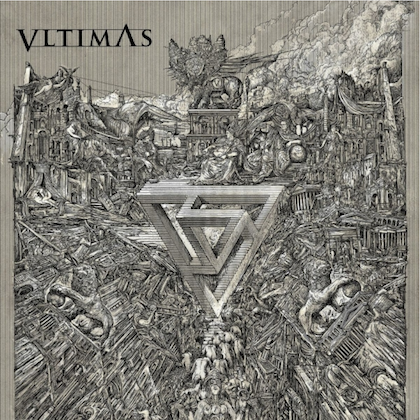 The single comes hot on the tail of the release of "Mantra", which sat on Radio 1's playlist for eight weeks and has been streamed over 34 million times since its arrival in August. BRING ME THE HORIZON frontman Oli Sykes says of the new track: "The lyrics for 'Wonderful Life' were done freestyle in the studio. It's stream of consciousness-type stuff about getting old and out of touch, being off tour and loving the mundane things in life, I guess because it's so novel when your life is mainly spent on the road. Things like weekly shops and mowing your lawn are quite nice. People who spend most of their lives away from home can surely relate. I guess on top of that there's this inner crisis I have of being a boring person but still having a desire to go wild inside me every now and again… But, yeah, all in all, it's mostly word vomit... but also some of my favorite lyrics. The beginning is 100 percent legit and the irony was just too good, so we left it like that." 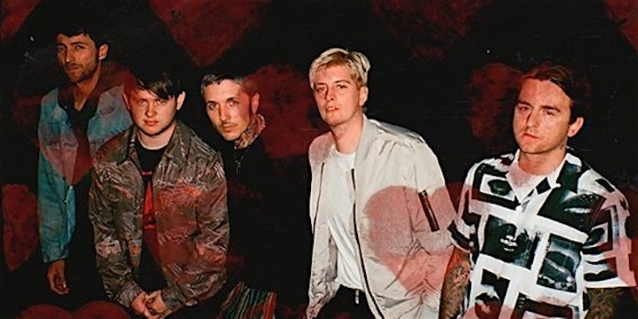 BRING ME THE HORIZON's North American 16-city "First Love" tour will kick off January 23 and will include stops at The Forum in Los Angeles and Hammerstein Ballroom in New York, where a second show was just added due to overwhelming demand.